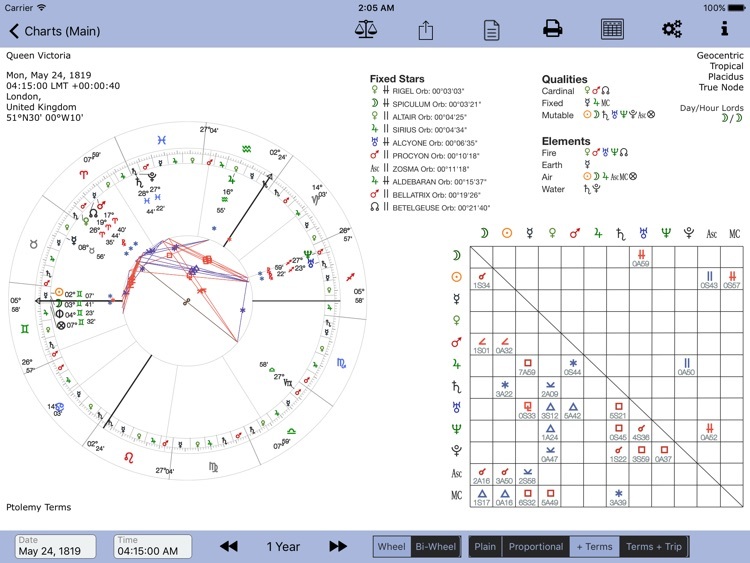 AstroConnexions is the next-level astrology charting iPad app. It has a unique and powerful design that make astrological charting a breeze. For beginner and professional alike. 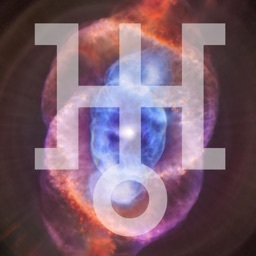 Explore the world of astrology! It's never been easier. 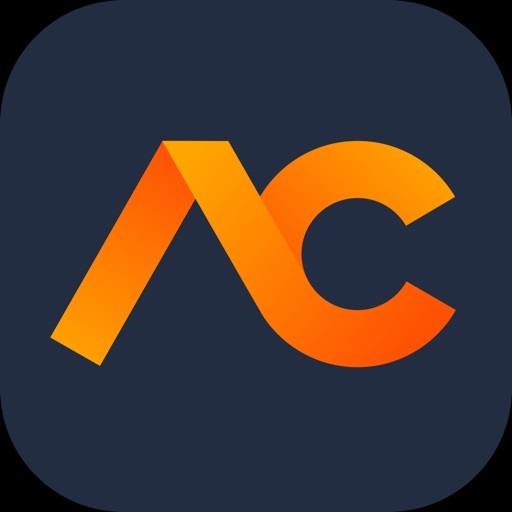 "AstroConnexions is an excellent astrology app for the iPad, and will meet the needs of many astrologers." Natal, transits, progressions, directions, antiscia, synastry, profections, solar and lunar returns are all available at the tap of a button. Bi-Wheels are also available at the tap of a button. Midpoints too. 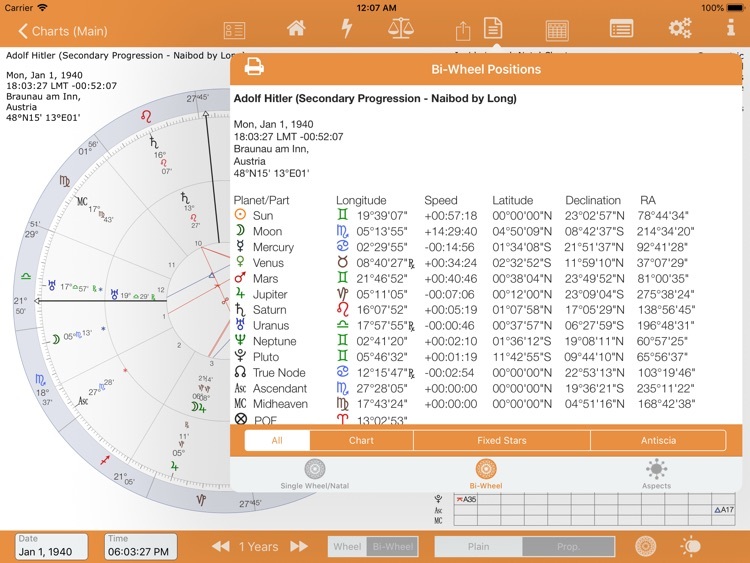 Natal charts, inc horary, historical etc. 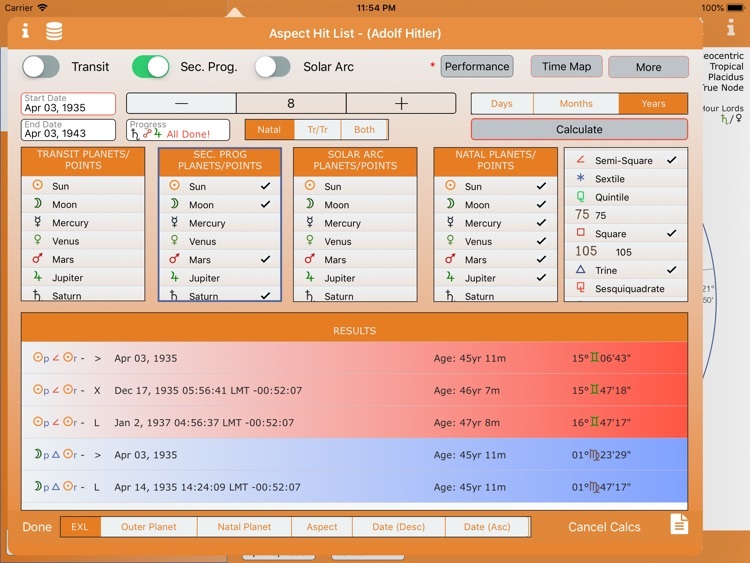 Solar and Lunar Returns - with relocation & precession correction. Transits. Pre-Natal Syzygy. Eclipse. Ingress. Secondary progressions (by Naibod RA or Long, or Quotidian. MC by SA long). Solar Arc directions (by RA or Long). 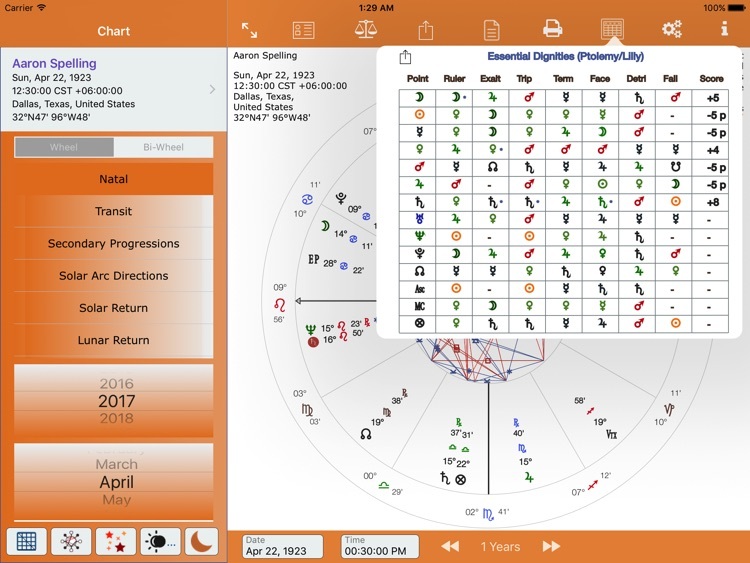 Synastry (relationship) comparison and composite charts. Antiscia bi-wheel charts. Gauquelin sectors. Profection charts. Zodiacal Releasing from Spirit. 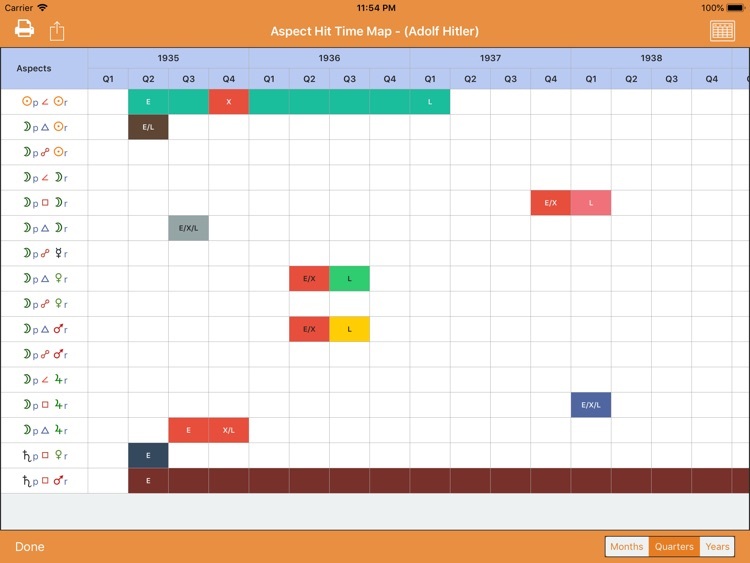 New, Edit, and Save charts. 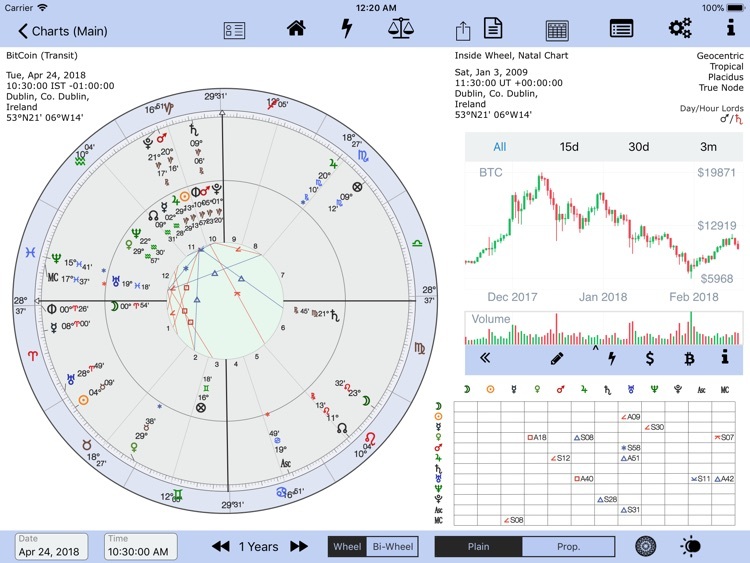 Seven full-landscape views of charts with qualities/elements/fixed stars/eclipse/eclipse aspects - search for eclipse aspects, etc. Extensive time zone and geographical database. Use a map to choose lat and long. Use your current location for all new charts. Old Style (OS) dates. New Style (NS) dates. LAT and LMT handled. Chart notes. Financial crypto data. Analysis of data. Full set of aspects, incl. bi-wheel aspect lines e.g. progressed to natal. Traditional table of aspects. Midpoint trees. Moon’s applying aspects can be viewed individually on the chart. Antiscia aspects. Midpoint aspects (Uranian). Show midpoint aspect lines. Aspect Hits listing. Aspect Hit Time mapping. Parallax Moon. Many house systems (Placidus, Regio, Whole-sign, etc). House Numbers. Single and bi-wheels for transits, progressions, directions SR and LR. Bi-wheel for synastry. Chart animation: Go forward or backwards in time. Choose the step interval: 1-20. By Years, Months, Days, Hours, or Minutes. 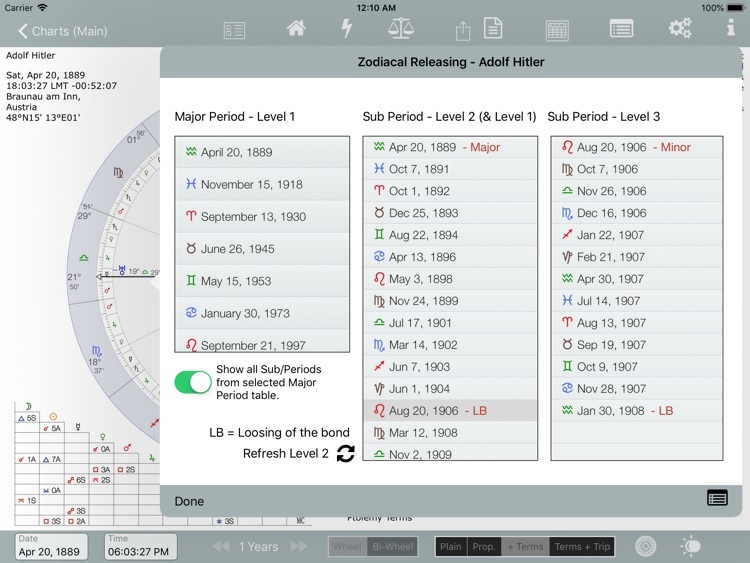 Easily find a chart, with browse button (review any chart with tap) and search ability. 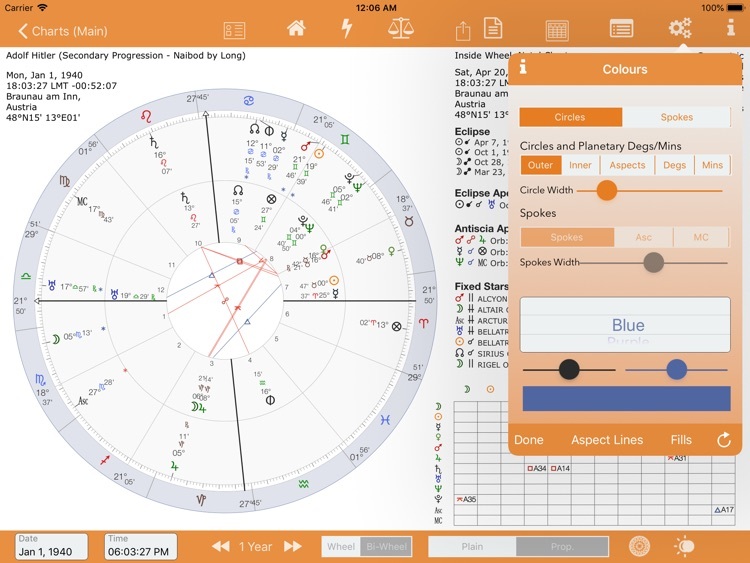 Filter by natal, horary comparison or composite charts. Filter by category. New, Edit categories. Display user-selectable aspects lines, eg shown only hard aspects. Show aspect lines or not. Import charts from Solar Fire (Windows) via DropBox. 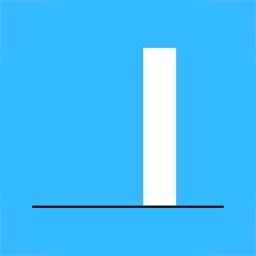 Import Quick*Charts. Import SFcht charts. 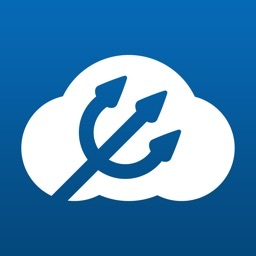 Export Charts via Dropbox. Batch export. Speculum: Long, Speed, Lat, Declination, RA - Air print (inc aspects). 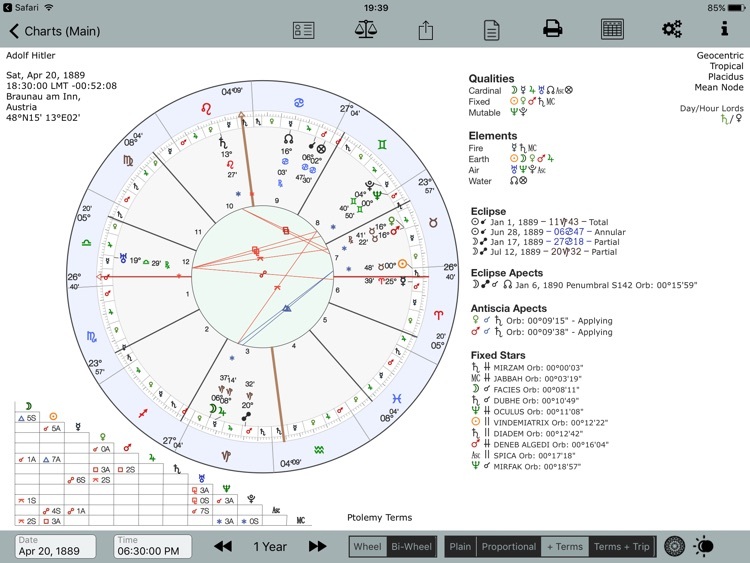 Prominent fixed stars are shown on the chart. Details available from fixed stars pop-up table. User-defined fixed star prominence. Charts can be coloured to individual taste, including fills. 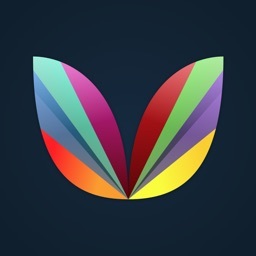 Many colour themes available too. Nodes: True or mean Lunar Node. Proportional and non-proportional charts, Arabian Parts. Proportional with terms and triplicities. All parts can be configured for day or night, or fixed. POF and POS can be configured as per Frawley for SR and LR charts. Are shown in the chart with an asterisk. 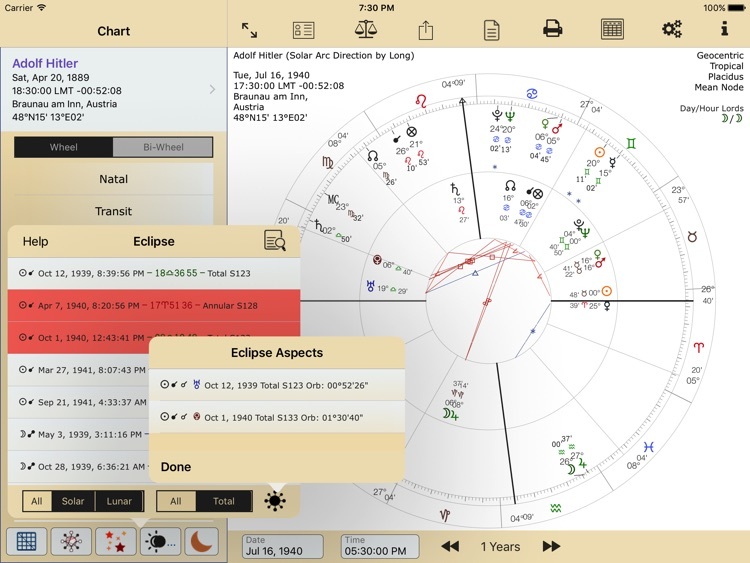 Tap on the fixed stars table record to highlight the fixed star position. Declination and user-defined orbs for fixed star aspects by long or by declination. Opening the moon's aspect table immediately removes all other aspect lines. 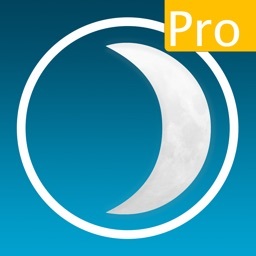 This allows you to concentrate on the moon’s aspects.